KBK Crane is a collective name for flexible cranes. 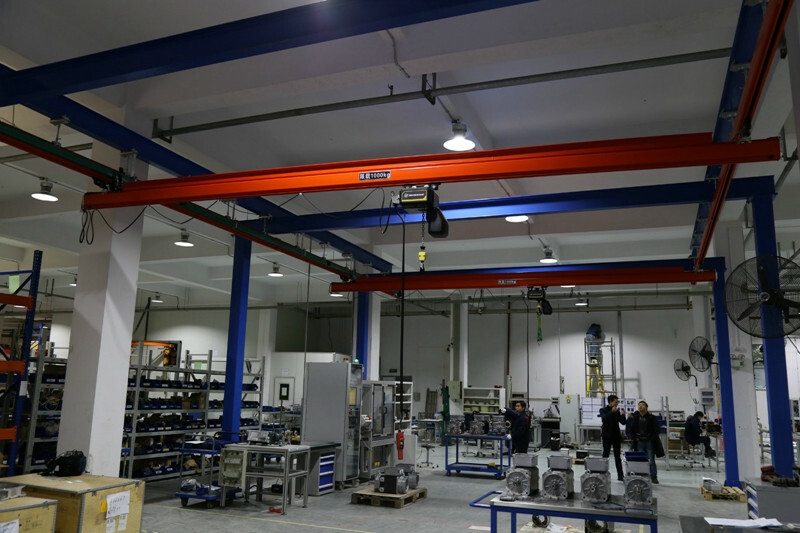 The maximum lifting capacity of KBK Crane is generally 1 ton. It is a design of a station crane from Europe. 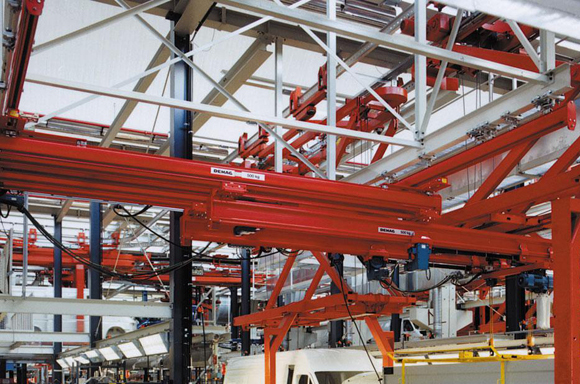 KBK cranes are ergonomically designed. The operation of the KBK crane requires only easy lifting, push-pull, and drag-and-drop operations to achieve lifting, lowering, running, and positioning of heavy objects. The speed control of the KBK crane is completely in accordance with the human body's perception of freedom to confirm its speed and accuracy. 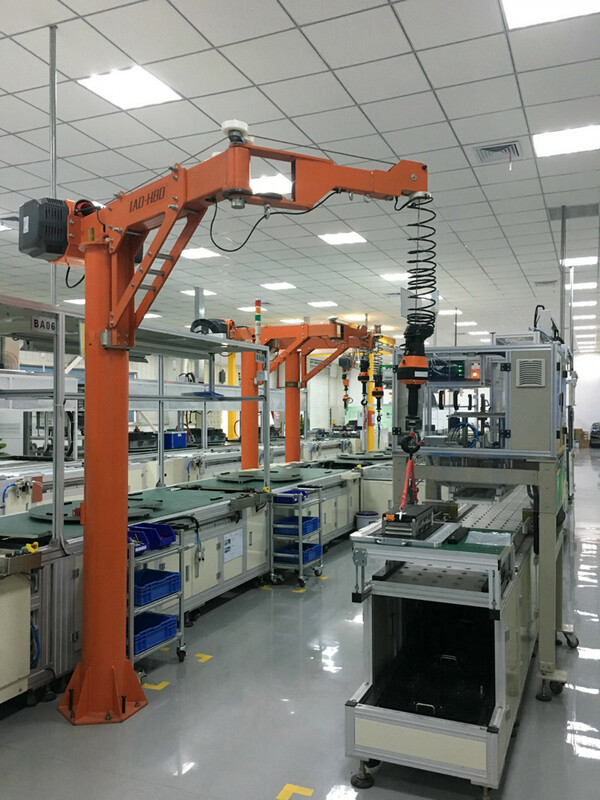 Widely used in a variety of precision assembly workshops. 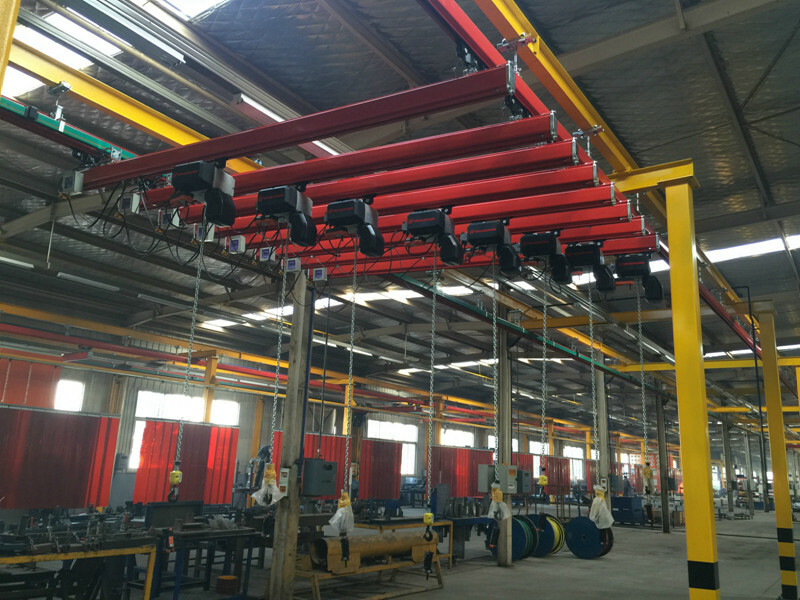 The lifting equipment of KBK Crane consists of servo motors, servo drives, load cells, limit switches, etc. and is controlled by a processor and ergonomically handled material handling equipment. It has features such as easy operation, high precision, intelligence, speed control, safety and reliability. It can maximize production efficiency and minimize operator injury risk.